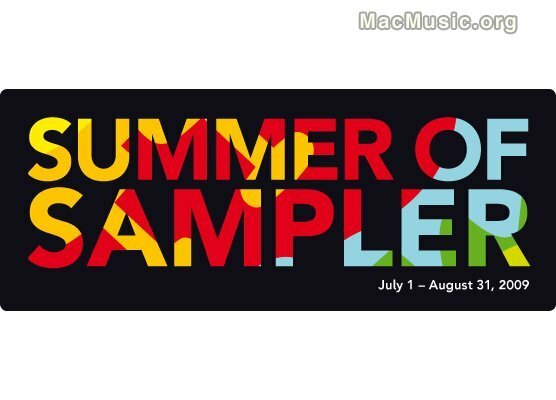 Ableton is launching a special deal for the summer of 2009. Every customer who buys Ableton Live 8 before August 31st will get Sampler, Ableton's advanced sampling instrument, absolutely free. Sampler, worth €99/$129, combines traditional sampling features with advanced sound design functions. Although perfectly well suited to handling multi-gigabyte instrument libraries, it's Sampler's sound design capabilities that make the instrument really unique.